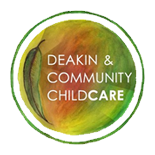 DACCC is committed to providing a curriculum incorporating the principles and practices of the Early Years Learning Framework and the Victorian Early Years Learning and Development Framework. We use the Frameworks to identify learning outcomes for the children and the principles and practices that form the basis of our work. The framework describes childhood as a time of Belonging, Being and Becoming. Being is about living here and now. Childhood is a special time in life and children need time to just 'be', time to play, try new things and have fun. Becoming is about the learning and development that young children experience. Children start to form their sense of identity at an early age, which shapes the type of adult they will become. We offer a flexible and balanced curriculum that responds to children's emerging interests, skills and needs. 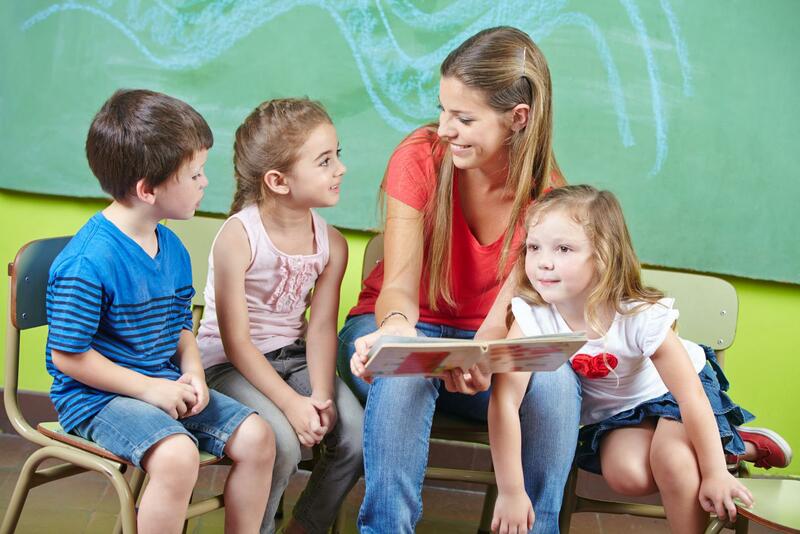 Extending each child's potential in a secure, safe and happy environment. The curriculum is developed in collaboration with children, parents and educators.